The Pet Shop Insider: New (Spoiler-Free) Promo Ad for "Gailbreak!" So the above promo ad was released on The Hub's Facebook page today for tomorrow's new episode! 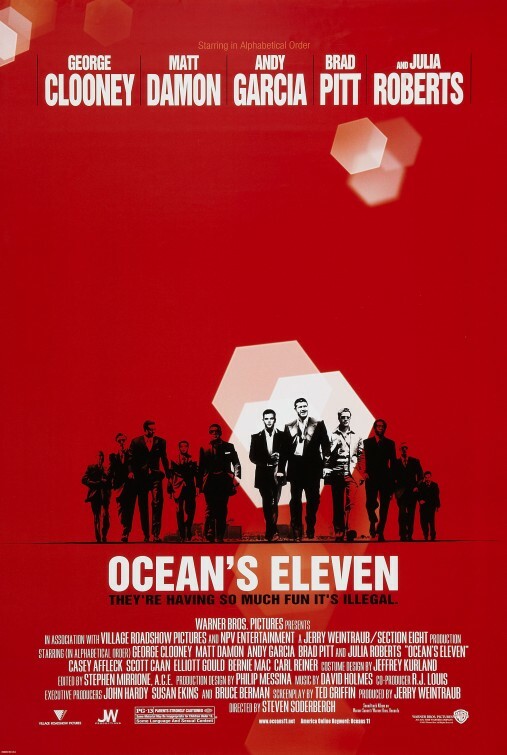 Did you notice it references the movie poster for George Clooney's Ocean's Eleven (2001)? Yep, that's right! Referencing adult movies in kids' shows? Amazing! But wait, where's Russell in the picture?? Don't forget to come back tomorrow to watch the new episode with us!